Donated by: David Loncasty, New South Wales. The Vectra LS/12 was HP's third attempt at a "full-size standard" portable computer, following the Portable/Portable Plus and Vectra Portable CS. 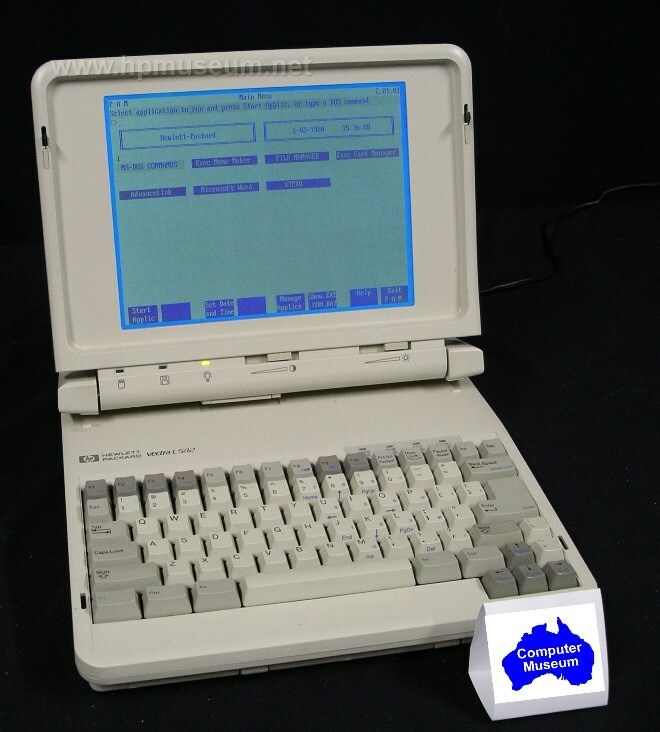 The Vectra LS/12 featured an Intel 80L286 CPU running at 12 MHz and came standard with one MB RAM, expandable to 2 MB. The electroluminescent screen was very readable and the battery pack was detachable. The LS/12 came standard with a 3.5 inch floppy disc drive and either a 20 MB hard disc (D1024A) or a 40 MB hard disc (D1044A). HP OEM'ed this product from Zenith Data Systems. The LS/12 was on the market for just over a year and was not replaced. The LS/12 was removed from the corporate price list on February 1, 1990. 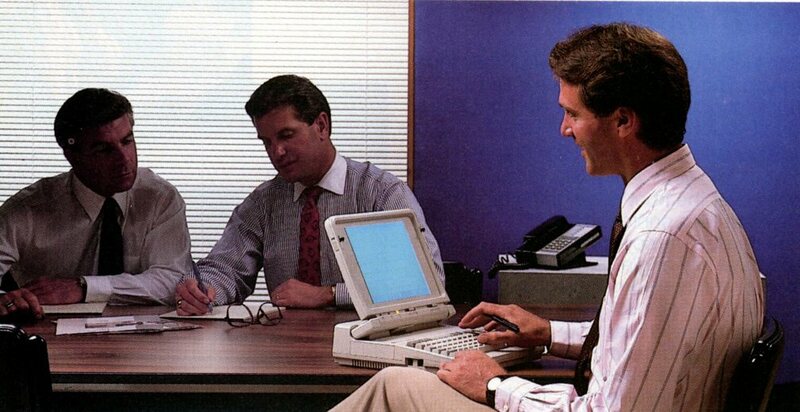 After the LS/12, HP did not re-enter the notebook market until the introduction of the Omnibook 300 in 1993. As of 2013, it appears that just under half of these notebooks are in mostly working order. The most common problem for the LS/12 is with the screen. Bad hard discs are also common.